Red Wedding was the name settled upon for the acoustic duo featuring Blyth Power's Joseph Porter and Steven Cooper. It's nothing to do with Billy Idol. Wedding is a district in Berlin, notable in the 1930s for being riddled with wild-eyed Trots, so that's where we took the name from. The project was an extension of Mr Porter's solo work, and was intended to add another dimension to his interpretation of the chords A, D and E.
For those of you who know nothing about Blyth Power, and have come straight to this page, Mr Porter has been ploughing that particular furrow now for twenty years, as a crooning drummer. Mr Cooper is a former member of Thanet's finest, The Maccabees. Both played together briefly in The Whisky Priests, while Mr Cooper has latterly been acting bass player for Goth supremos Dance on Glass. In fact between the two of them they've been in more bands than they care to remember. What a pair of old slags. 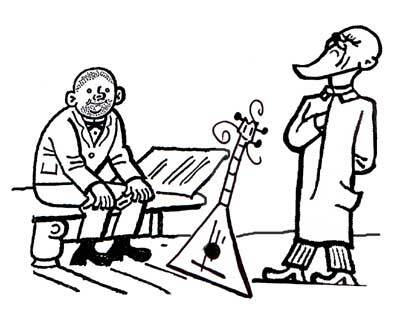 The music consists of Mr Porter's E-tuned Washburn, supplemented by Mr Cooper's mandolin, harmonica and additional guitar, depending on which three-chord effort they are dealing with. Red Wedding, while being essentially a tuneful acoustic duo, such as would not bring a wince to the face of even the most traditional of folk club regulars, also carried on the great Blyth tradition of being as outspoken and opinionated as its members deemed necessary. What folk music did next has happened. This was what it did after that.